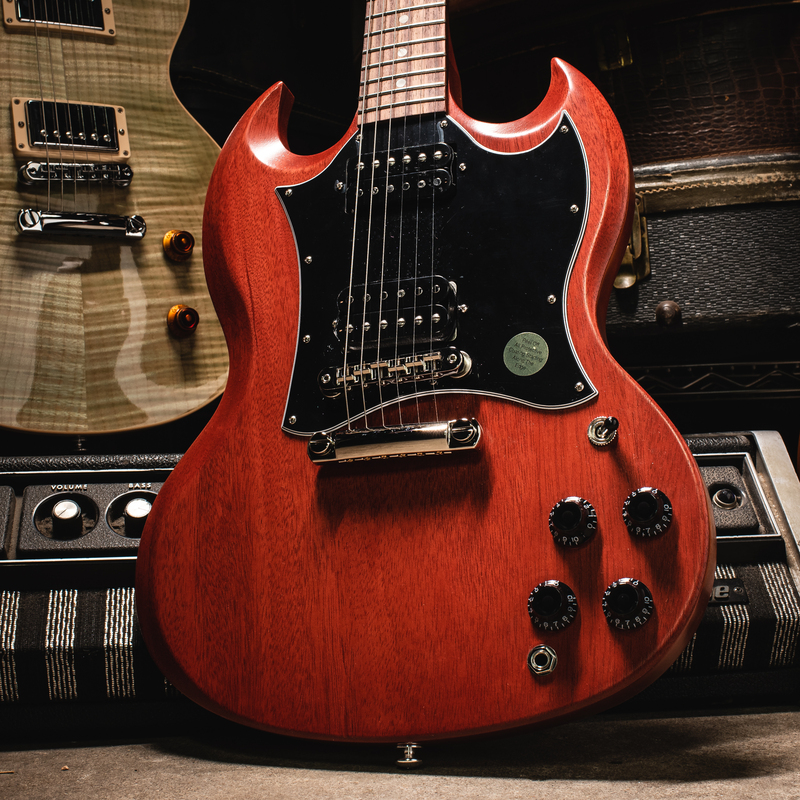 Gibson USA 2019 Prices are better than ever! 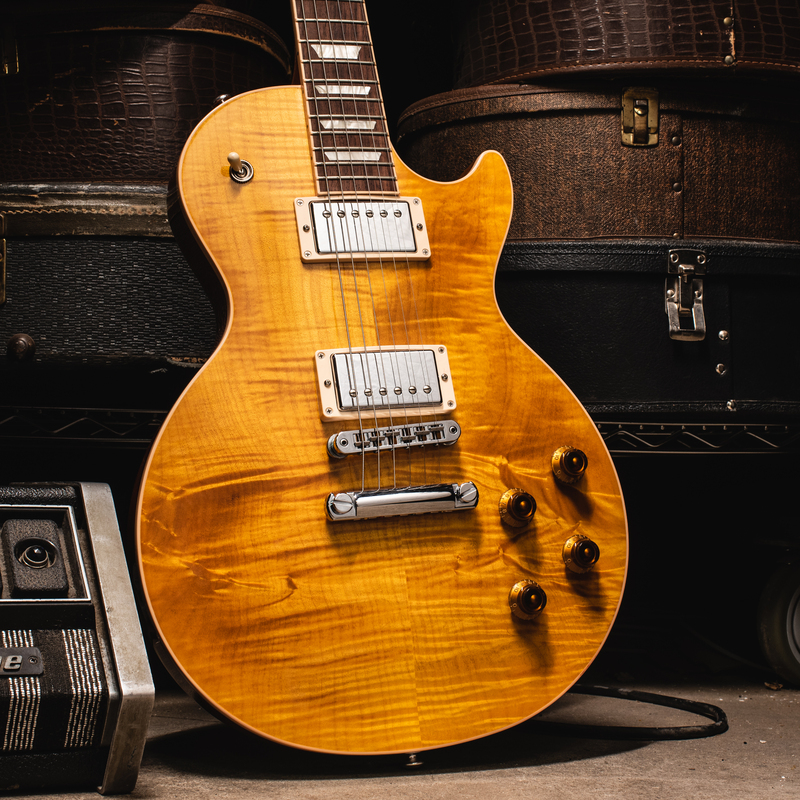 Gibson USA guitars from 2019 just keeps getting better and better, with hot new prices, making these models in particular hotter than ever! 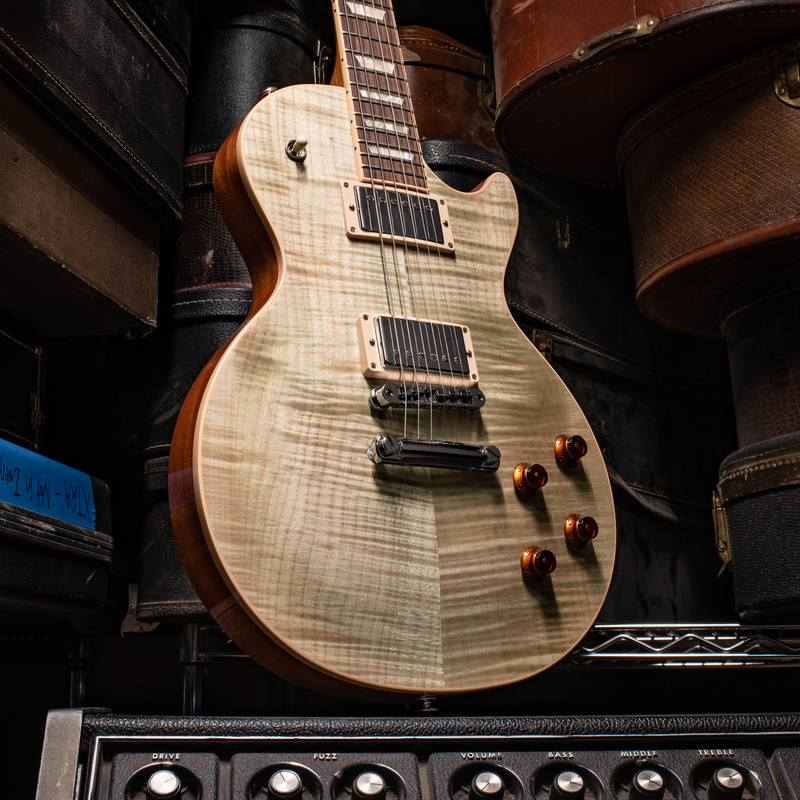 Check them out while they last, these guitars won't last!  Only at Chicago Music Exchange.